The term sciatic nerve pain is defined as the pain that occurs due to irritation or compression of the sciatic nerve. Sciatic nerve is the largest nerve in the human body. It starts from back of your pelvis and runs along buttocks, legs to the feet. There are many causes for sciatic nerve pain. Mainly it is due to either referred pain or compression. Symptoms include pain, numbness, burning sensation and tingling around upper back which radiates down up to the back of legs. It can cause pain in these particular areas. In this article we mainly focus on treatment options and prevention of sciatica. 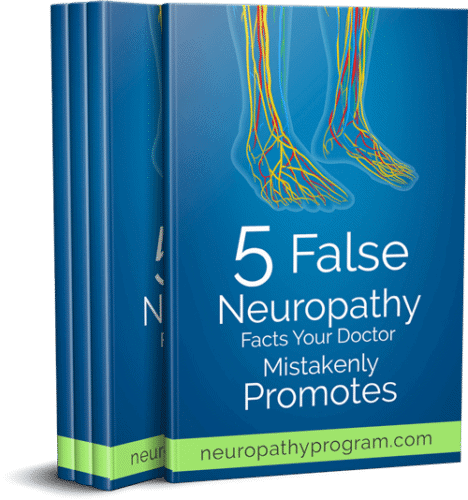 Neuropathy can result from all types of pain due to irritation or compression of a nerve. 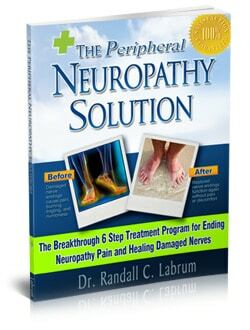 Learn more about The Neuropathy Solution. However, most cases of mild sciatica often relieve after six to eight weeks without any treatment or surgery. Initial treatment is often a combination of analgesic or pain killer medicine and exercises which aids in relieving pain. Sometimes surgical intervention may be necessary in severe cases. The first step in treating sciatica is to diagnose the cause of pain. 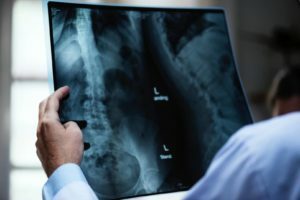 Tests like Computer Tomography (CT) – spine and/or Magnetic Resonance Imaging (MRI) – Spine is performed as necessary. This includes several groups of drugs which should be prescribed according to patient’s individual factors and preferences. The overall aim of medical treatment is to relieve pain and improve activities of daily living. Furthermore when starting a new drug you should get the knowledge of all possible risk factors and side effects. This group consists of both pain relieving and anti-inflammatory properties. Many clinical studies have proven its short term benefits in relieving pain but long term use is not advised due to many adverse effects. These should be used under medical supervision only. 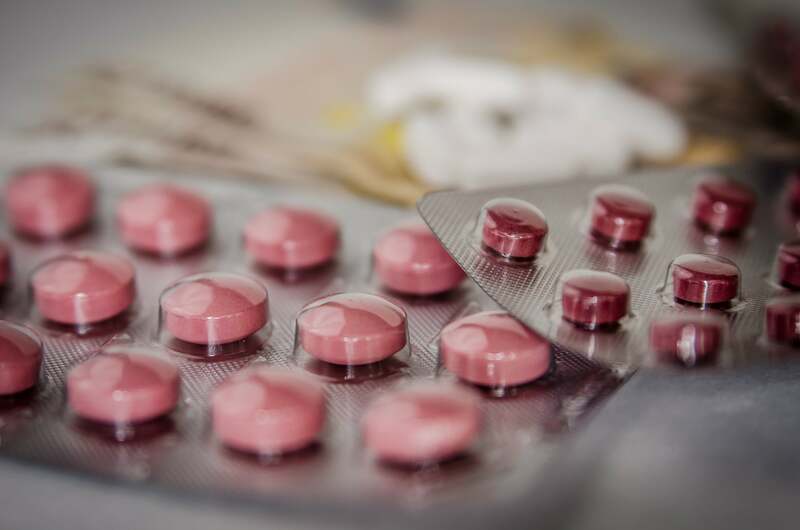 Muscle relaxants such as diazepam, phenobarbital have proven benefits in sciatica. However they have demonstrated side effects such as dizziness and sedation when compared to NSAIDS. 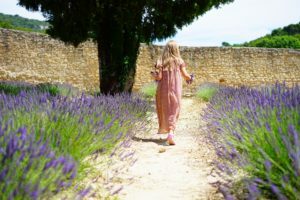 Anti-depressants such as TCA (Tri cyclic Acid) are used in eliminating and suppression of chronic pain. TCA s also said to have local anesthetic effects and ability to reduce intensity of pain. Nevertheless anti-depressant family has many side effects thus should be administered carefully. One such commonly used topical therapy is 5% lidocaine patch. It is a local application where drug is directly delivers on to the site of pain through skin. There are no side effects and has proven benefits. Injecting a corticosteroid injection can bring pain relief when injected to the nerve roots. It can suppress inflammation around the area and limit irritation of the nerve. However these cannot be used frequently due to serious side effects by steroids. Many surgical treatment modalities are available depending on the cause and severity of sciatica. Surgery is especially considered when patient has a significant weakness or bowel or bladder control is impaired .Surgical treatment for sciatica has proven successful when it is secondary to disk herniation. Several clinical studies have shown that surgical treatment is rapid in improvement of sciatic nerve pain when compared to medical treatment. 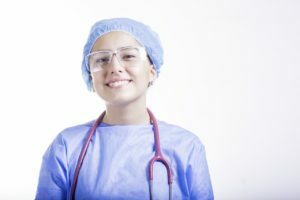 Furthermore choosing surgical treatment over medical may depend on patient’s capacity to afford surgery and psychological status. 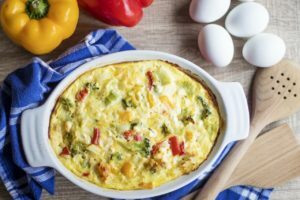 Delayed recovery may influence patient’s socioeconomic status, family life and emotional status too. Physical therapy can be classified as passive and active. Passive therapy includes such as ultrasound treatment, heat and ice, manual therapy such as massage and also muscle stimulation by electric means. Corsets and braces are used today in patients suffering from chronic lower back pain. As active therapeutic measures various exercises under supervision of a physiotherapist can be practiced. 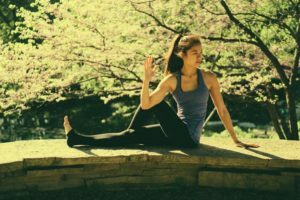 This may include modalities such as muscle strengthening of lower back (lumbar area), correction of posture, stabilization exercises as well as flexibility exercises such as yoga. These exercises should be selected according to patient’s specific needs, capabilities and preferences. 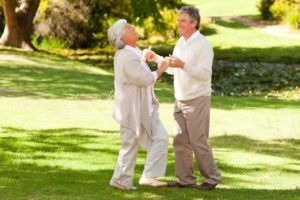 Exercises can be combined with cognitive behavioral therapy. Consult your general practitioner or a neuropathy specialist in case of neuropathy if the pain and other symptoms getting worse over time with increasing severity. Lower back pain can gradually develop into sciatica. Therefore it is important to know preventive measures. Correct postures when sitting, lifting a weight as well as walking are crucial. Warming up before exercises and warming down after exercise too necessary. Regular exercises also help to prevent lower back pain and sciatica. Try to keep your spine straight when sleeping with the aid of a firm mattress. Your neck should not be placed in a steep angle when sleeping. Sciatic nerve pain is caused due to irritation or compression of sciatic nerve. It is usually associated with lower back pain. There are many treatment options available ranging from simple pain relieving medicines to complex surgery. 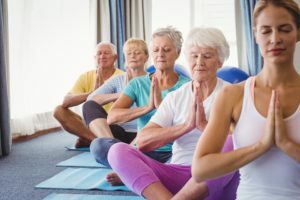 Combination of exercises along with various medical treatments is focused to increase activities of daily living and uplift the physical, mental and socioeconomic wellbeing of the patient. 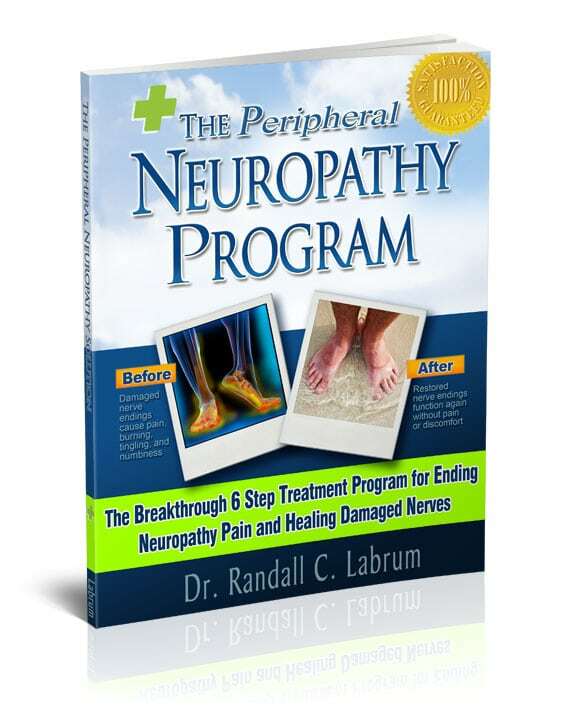 The Neuropathy Solution Solves Your Neuropathy Pain (Uncovered Review) What Does Diabetic Nerve Pain in the Feet Feel Like? Medications to Treat Diabetic Nerve Pain Is Ibuprofen Good for Nerve Pain? Good morning from England, please could you tell me if your neuropathy self help programme would help me with more generalised neuropathic pain?